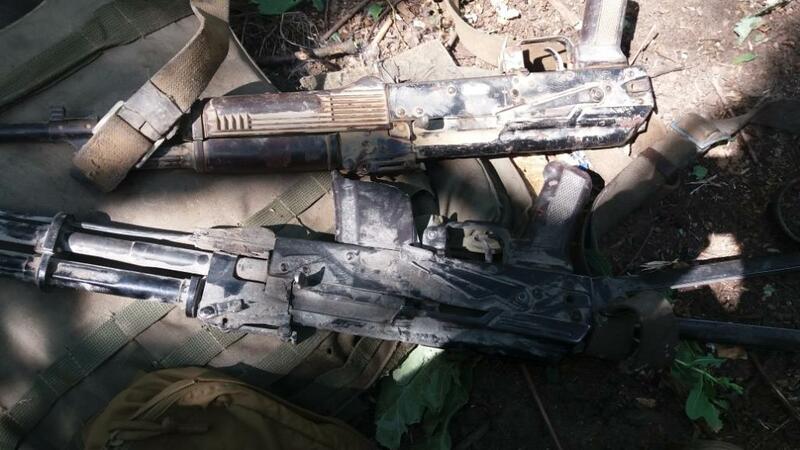 Ukrainian Defense Ministry speaker for Anti-Terrorist Operation (ATO) issues Andriy Lysenko has announced that the Ukrainian Armed Forces eliminated six militants of the self-proclaimed Donetsk People's Republic in a battle outside the town of Krasnohorivka in Donbas on July 20. "According to first reports, six militants were killed, another eight were wounded," Lysenko said at a briefing in Kyiv on Friday, July 21. 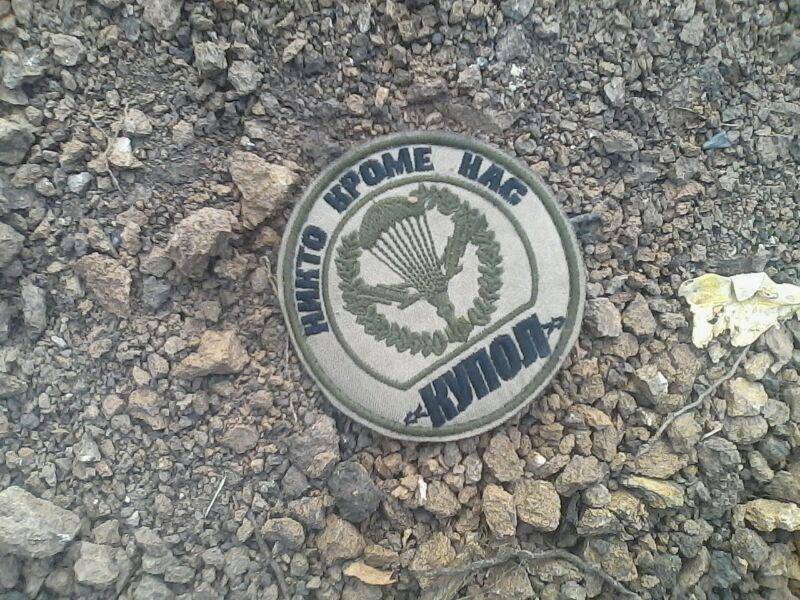 On the morning of July 20, positions of a Ukrainian motorized battalion near Krasnohorivka were attacked by an enemy special forces group consisting of up to 15 militants. They had at least four tanks. The attack was repelled but three Ukrainian soldiers were killed in action, seven were wounded in action, and one was taken captive. The attack began with massive shelling of the Ukrainian position. The enemy used proscribed 120mm bombs and tank shells. 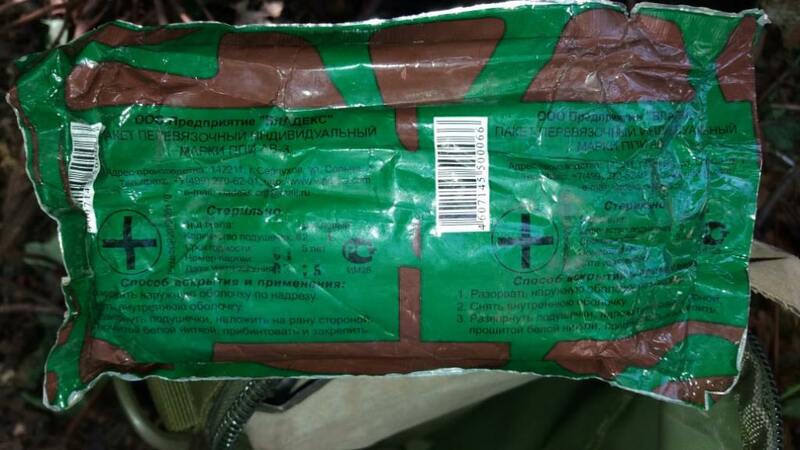 The militants are reportedly members of the Oplot Battalion. 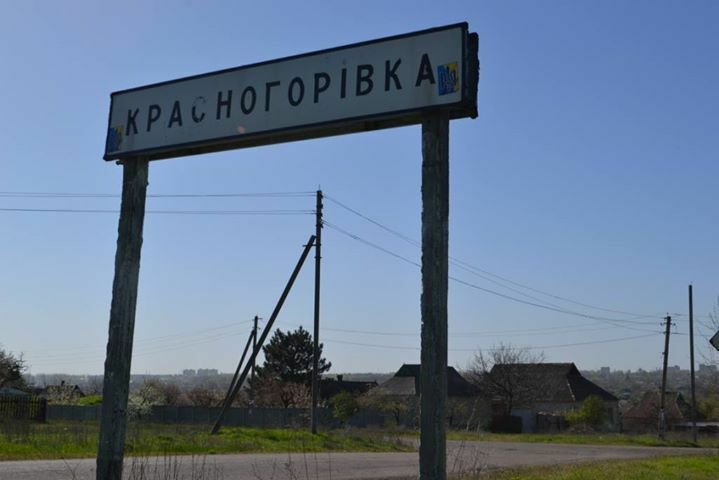 Speaking of about the skirmish near Krasnohorivka, Lysenko said that "as the result of the fight, Ukrainian soldiers were able to seize another proof of the Russian presence in Donbas." "In particular, they managed to get the trophy: two RPG-7 anti-tank weapons, several Kalashnikov assault rifles and a large quantity of ammunition to both types of the weapons," he said. 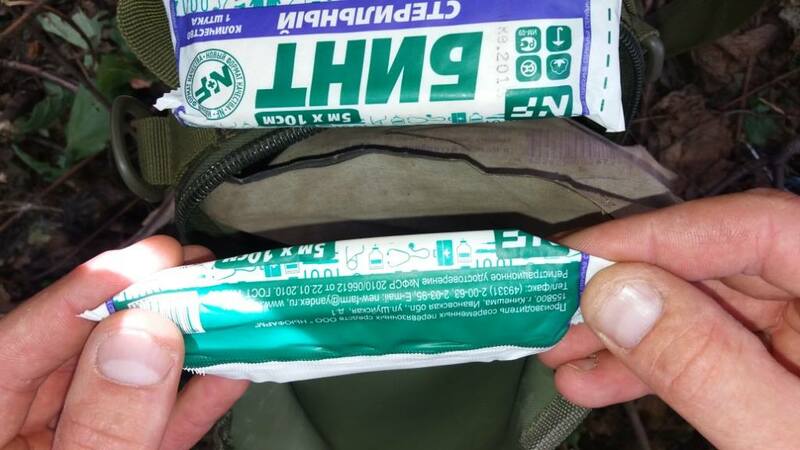 In addition, when retreating, the invaders lost several individual first aid dressing packages, he said. "All these facts prove that the Russian Federation is actively participating in the conflict in the east of Ukraine," he added.